Para dance sport is an extremely graceful, elegant and modish sport that includes the athletes with a physical impairment that affects the lower part of the body. The sport has gained a new name from IPC Wheelchair Dance Sport to Para Dance Sport in the year 2016, while the International Federation of the sport has been renamed as World Para Dance Sport. Para dance has recently come into limelight and is also benefited greatly from the screening of famous dance based T.V. soaps such as Dancing with the Stars and Strictly Come Dancing. It was originally practiced in Sweden in 1968 as a recreational activity for para dancers. Today, the sport is frequently practiced in more than 25 countries all around the globe, and the last Championship was held in Tokyo, Japan in 2013. The European Championships were held in 2014 in Lomianki, Poland and the sport was also featured for the first time in Asian Para Games held in Incheon, South Korea, the same year. In order to win an individual or a team must score more number of points in each form of dance than the opponent. 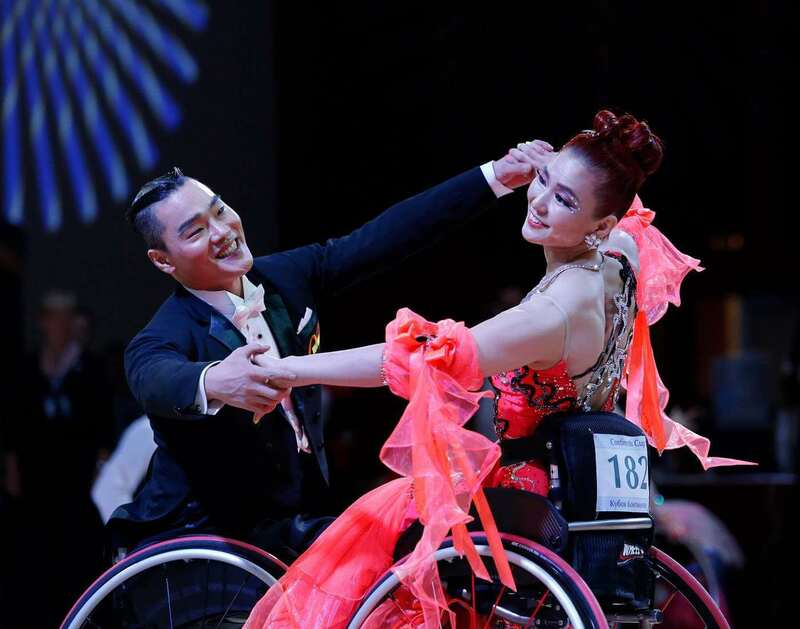 The contestants can compete in combi style where they have to dance with an able-bodied (standing) partner or in a duo where two wheelchair users perform together. On the other hand a group dance involves wheelchair contestants only. The participants can be adults, youth, junior and juvenile with separate and sometimes mixed competitions held for them. The dance is performed on the wooden platform. The surface of the dance floor must measure a minimum of 250 square metres with sides of the floor not less than 10m in length, and 350 square meters for Championships. The contestants also have an option of using electric wheelchairs if they need. He is the winner of wheelchair dancing world Cup and European Championships. Piotr is best remembered as one of the most accomplished dancers in the world in the year 2006 when he won four world, two European, and seven Polish Championships from 1999-2006. A gracious ballroom dancer, choreographer, and a dance instructor from the United States, Brian Fortuna has many accomplishments under his belt. He also excels in Wheelchair Dance Sport and is very proud to be a performer and a teacher at the USWDA which is founded by his mother, Sandra Fortuna.